Bond market investors prefer certain terms to maturity. What is the Preferred Habitat Theory? The preferred habitat theory states that the market for bonds is ‘segmented’ by term structure and that bondBondsBonds are fixed-income securities that are issued by corporations and governments to raise capital. The issuer borrows capital from the bondholder and makes fixed payments to them at a fixed (or variable) interest rate for a specified period. What is an Indenture? An indenture is a binding contract between an issuer market investors have preferences for these segments. 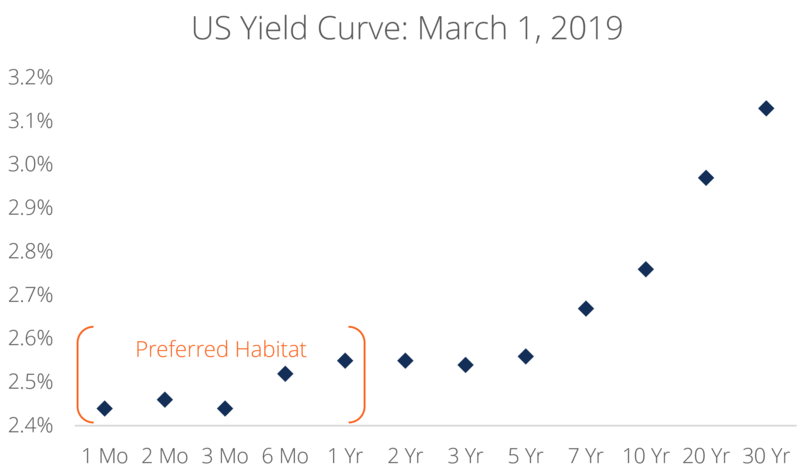 According to the theory, bond market investors prefer to invest in a specific part or ‘habitat’ of the term structure. The preferred habitat theory was introduced by Italian-American economist Franco Modigliani and the American economic historian Richard Sutch in their 1966 paper entitled, “Innovations in Interest Rates Policy.” It is a combination of Culbertson’s segmented markets theorySegmented Markets TheoryThe segmented markets theory states that the market for bonds is “segmented” on the basis of the bonds’ term structure, and that they operate independently. and Fisher’s expectations theoryLocal Expectations TheoryIn finance and economics, the Local Expectations Theory is a theory that suggests that the returns of bonds with different maturities should be the same over the short-term investment horizon. Essentially, the local expectations theory is one of the variations of the pure expectations theory. 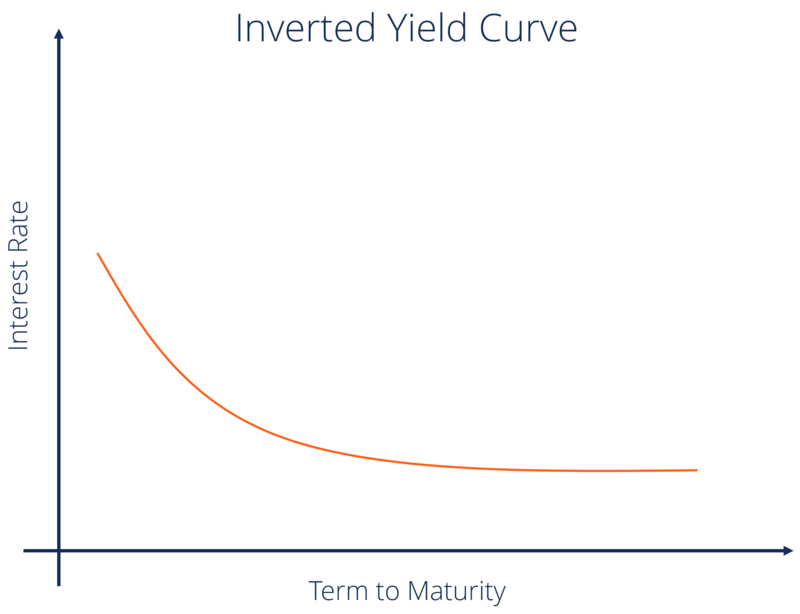 Term structure, also known as the yield curveYield CurveThe Yield Curve is a graphical representation of the interest rates on debt for a range of maturities. It shows the yield an investor is expecting to earn if he lends his money for a given period of time. The graph displays the bonds' yield on the vertical axis and the time to maturity across the horizontal axis. when graphed, is the relationship between the interest rate of an asset (usually government bonds) and its time to maturity. Interest rateInterest RateAn interest rate refers to the amount charged by a lender to a borrower for any form of debt given, generally expressed as a percentage of the principal. The asset borrowed can be in the form of cash, large assets such as vehicle or building, or just consumer goods. is measured on the vertical axis and time to maturity is measured on the horizontal axis. Normally, interest rates and time to maturity are positively correlated. Therefore, interest rates rise with an increase in the time to maturity. It results in the term structure assuming a positive slope. The yield curve is often seen as a measure of confidence in the economy for the bond market. The segmented markets theory states that the market for bonds is ‘segmented’ on the basis of the bonds’ term structure and that the ‘segmented’ markets operate more or less independently. Under the segmented markets theory, the return offered by a bond with a specific term structure is determined solely by the supply and demandSupply and DemandThe laws of supply and demand are microeconomic concepts that state that in efficient markets, the quantity supplied of a good and quantity demanded of that for that bond and independent of the return offered by bonds with different term structures. The expectations theory claims that the return on any long-term fixed income security must be equal to the expected return from a sequence of short-term fixed income securitiesFixed Income SecuritiesFixed income securities are a type of debt instrument that provides returns in the form of regular, or fixed, interest payments and repayments of the principal when the security reaches maturity. These instruments are issued by governments, corporations, and other entities to finance their operations. Therefore, any long-term fixed income security can be recreated using a sequence of short-term fixed income securities. Learn more about fixed income securities with CFI’s Fixed Income Fundamentals Course! The preferred habitat theory states that bond market investors demonstrate a preference for investment timeframesInvestment HorizonInvestment horizon is a term used to identify the length of time an investor is aiming to maintain their portfolio before selling their securities for a profit. An individual’s investment horizon is affected by several different factors. However, the primary determining factor is often the amount of risk that the investor, and such preference dictates the slope of the term structure. Bond market investors require a premium to invest outside of their ‘preferred habitat’. For example, an investor favoring short-term bonds to long-term bonds will only invest in long-term bonds if they yield a significantly higher return relative to short-term bonds. Conversely, an investor favoring long-term bonds to short-term bonds will only invest in short-term bonds if they yield a significantly higher return relative to long-term bonds. Therefore, investor preferences that favor short-term bonds over long-term bonds would give rise to the standard upward sloping yield curve, whereas investor preferences that favor long-term bonds over short-term bonds would give rise to the inverted yield curveInverted Yield CurveAn inverted yield curve often indicates the lead-up to a recession or economic slowdown. 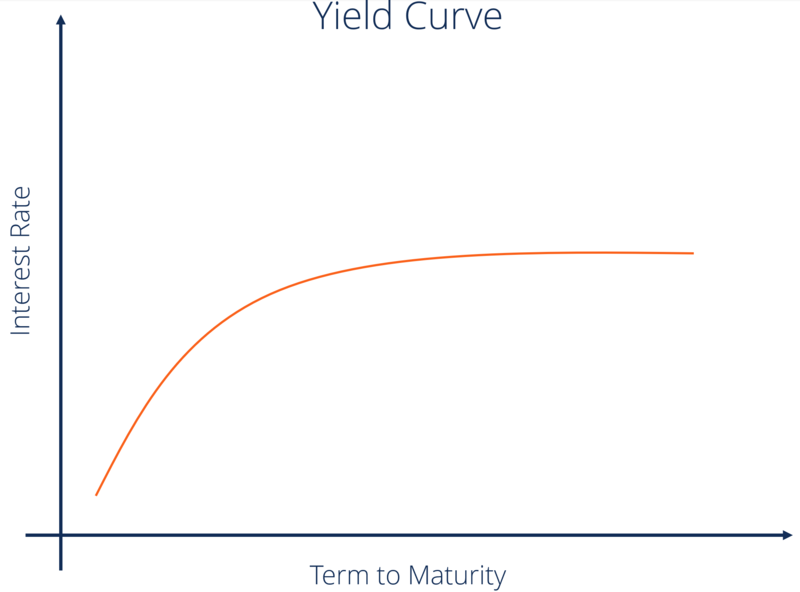 The yield curve is a graphical representation of the relationship between the interest rate paid by an asset (usually government bonds) and the time to maturity.. When the preferred habitat theory was first propagated, an upward sloping yield curve was the norm. Thus, the short term was known as the preferred habitat for bond market investors.